In this guest post, Alison Jones, Accountancy Lecturer for the Association of Accountancy Technicians (AAT) at Cardiff and Vale College provides an insight into the many ways iMindMap and Mind Mapping have enhanced the learning experience for her accountancy students. In accountancy, there is a popular misconception that accountants are just number crunchers and yes, accountants do spend a large portion of their time on the preparation and analysis of financial figures. However, there is a lot more behind the scenes which is frequently overlooked. There are many rules and regulations to be taken into account and these theoretical areas often cause endless grief! When teaching a logical subject such as accountancy, things are often black and white; either your sums add up or they don’t. However, this black and white attitude needn’t apply to teaching the subject. If anything, when teaching the more complex topics, the more colour and visual stimulation my students are presented with, the more likely they are to understand and remember the information. 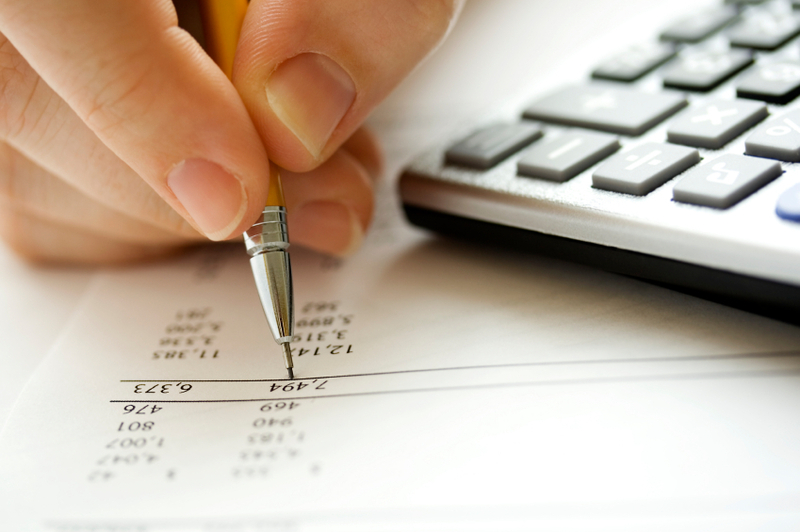 Every business has to prepare financial statements and this is one of the key topics taught on any accountancy course. Much of accountancy is based on logical and systematic processes and I find that by breaking the topic down into step by step processes, my students are better able to grasp the fundamentals. In accountancy, there is no room for error so providing my students with a Mind Map of the essential elements is a clear and concise way for them to keep on track. When teaching a new topic to students, the less is more approach always works best as a starting point. I use iMindMap to not only map out the key stages in the process and often accompany my Mind Maps with flowcharts as another useful visual technique. I have found that using Mind Maps in combination with other visual techniques enhances student learning, especially for those students who learn visually. Even my students who prefer ‘read-write’ learning found that their understanding of the process significantly increased as a result of maps which I created. Never before have I been able to store all of my notes, web resources and data in one place and it is this ingenuity that has given iMindMap has a distinct advantage over hand drawn Mind Maps, essentially giving a professional edge to a creative technique. The Mind Map below is an example of how I use iMindMap to teach my students how to prepare Financial Statements. As part of the map, I have attached notes to multiple branches with hints and tips of what to do at each stage along with links to example trial balances, profit and loss and balance sheets so that my students have a template to refer to when doing their homework. It is important to provide my students with the ability to not only analyse the figures but to understand the theory behind them. Sometimes it is hard convey all of the relevant information in a clear concise way and this is where Mind Mapping comes into play. It stops my students succumbing to boredom and information overload and ultimately, makes their study time more productive. From my perspective, it can be hard to find imaginative ways to teach students the theories of accounting but iMindMap certainly ticks the box. It has added colour and imagery to the more mundane topics and my students could not be more grateful. For example, as part of the AAT course, students must learn about the International Accounting Standards (IAS). A monotonous topic at the best of time but one which has to be covered! My basic Mind Map below shows the rules for including inventory in financial statements and gives my students a good starting point when it comes to reading up on the topic. There are 21 other IAS’ which they have to study on the syllabus, so being able to turn 5 pages of linear notes into a visually appealing summary map is real benefit! At the end of every lesson, I give my students a pop quiz summarising the learning objectives and it’s a great way to find out who was actually paying attention! Although they may find these pop quizzes painful at the time, they thank me in the long run as they have keep sakes that can be revisited when exams are looming. At that stage, thorough preparation is the key to success. After all, fail to prepare and prepare to fail. From my perspective, the process of creating handouts is much more enjoyable with iMindMap as it gives me the opportunity to try new teaching strategies and get the students thinking. The Mind Map below was created to revise the Conceptual Framework in a more imaginative way. The ‘fill in the blank’ worksheet using box branches is one of the many ways I have used the software to make revision resources with a difference. Whether you use Mind Mapping as a teaching technique to display content or as a business analysis tool, the results speak for themselves. If you would like to find out more about iMindMap and what the software can do for you, please refer our website here or get started with our 7 day free iMindMap Ultimate trial. here.